* Please note, the Basic module needs to be completed first for beginner artists before other modules can be taken. Vintage / Pin Up: 1920’s Flapper Smokey Eye, 1940’s classic pin up, 1960’s Twiggy, 1970’s/80’s Disco Diva. 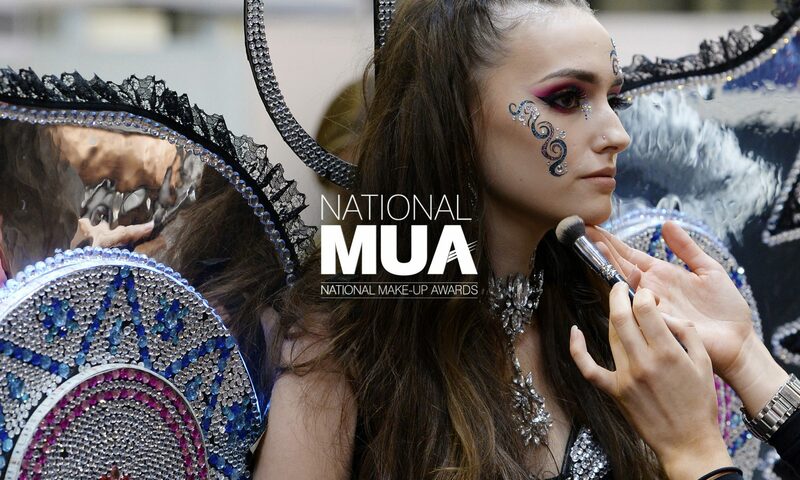 Day 2: You will plan a makeup look using face charts and ARTDECO Cosmetics ready to apply to your model for a mini photo shoot in the afternoon with a professional photographer, professional images from the shoot are given to assist in your portfolio building. All our classes are kept to a maximum of 6 to ensure the attention to detail is achieved.